alluring mangoes in Kerala, this is raw mango, not ripe mango, do you believe? Eat raw mango for preventing and curing scurvy. Raw mango would help your vitamin C needs, thereby eliminating the possibility of getting scurvy. If you get bleeding gums raw mangoes are good for you. Eating raw mango would help you escape from anemia. Green mango is rich with antioxidants that would improve your health. Phenols and phenolic compounds and other antioxidants in mangoes are found to be having anti-cancer properties. 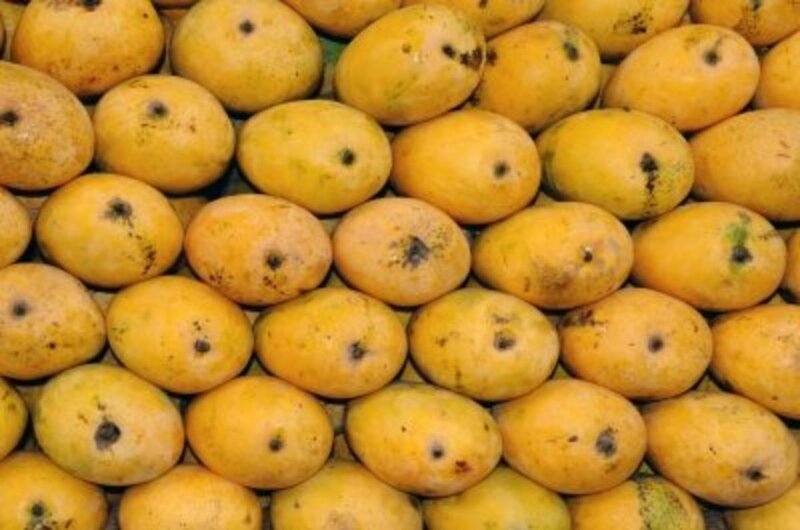 Eating raw mangoes regularly may help ward off cancer. Green mango is found to be an effective home remedy for morning sickness. 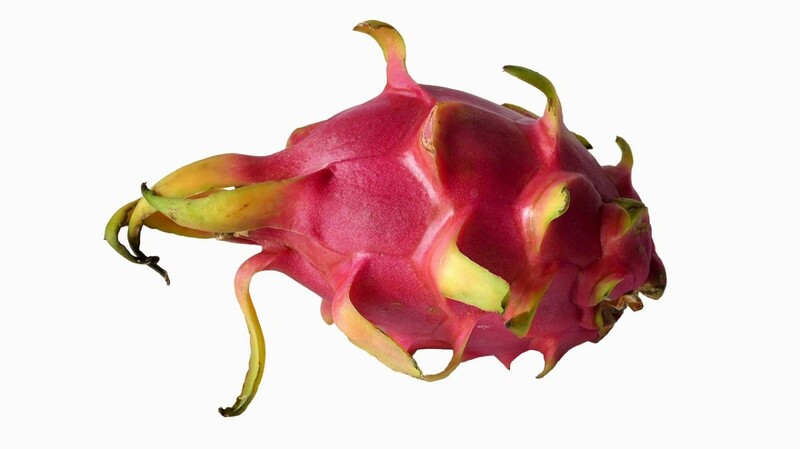 Eating raw mango with little salt would help eliminate nausea for pregnant women. I have tried raw mango for my morning sickness in pregnancy. 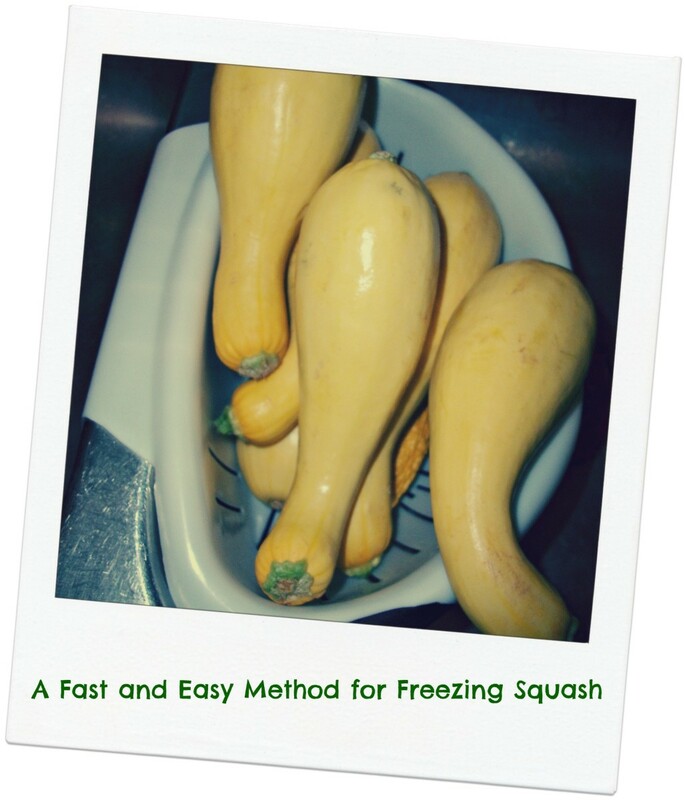 I have found it useful. 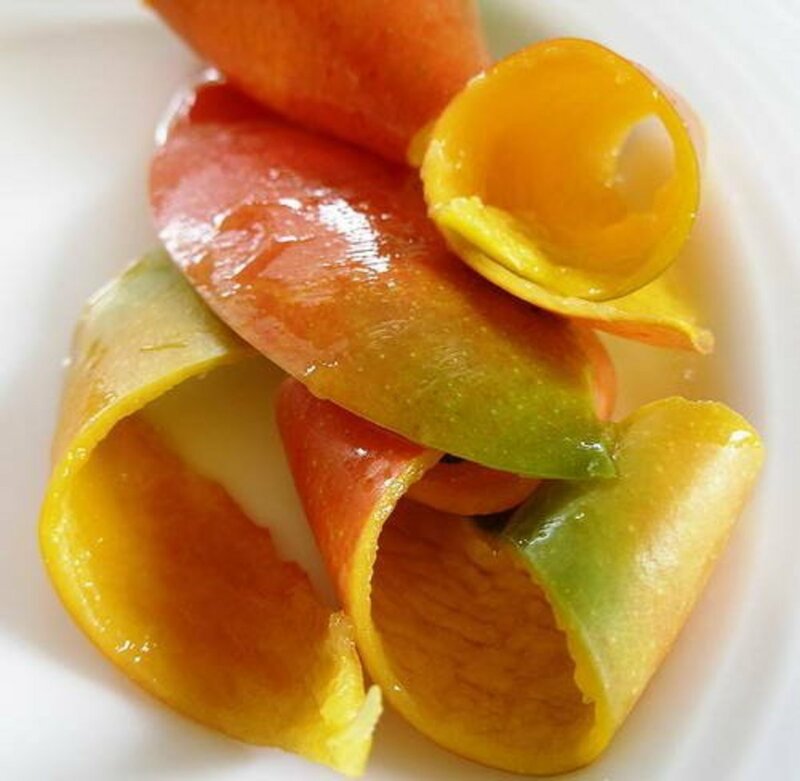 Mango peel health benefits – Why eat mango with peel? I am pregnant can I eat raw mango..be oz there is myth tat raw mango are heat ..
thanks Anchitkochhar for your comment...doctors prescribed you raw mango? 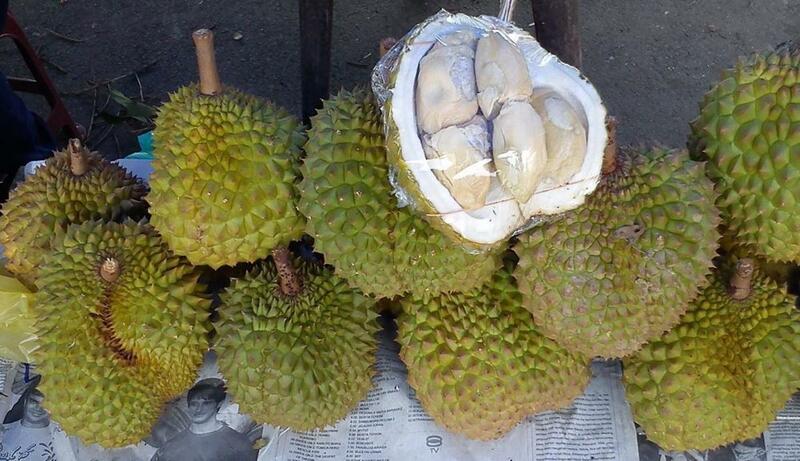 thanks Thelma Alberts for your comment...visit India once and see the varieties of fruits here.. I love raw mangoes with salt. My mouth is watering now. Yay! You make me feel hungry. This is the first time I have seen purple mangoes. The color of your mangoes catches my eyes. I did not know that there is another color of mango besides green and yellow. Very informative hub. Thanks for sharing. hope I could make it and post it soon! dhannya, thanks for this elating bit of information. Dhannya, interesting and useful hub about raw mangoes. I don't think there is anyone who can say that as a child he has not eaten raw mango. 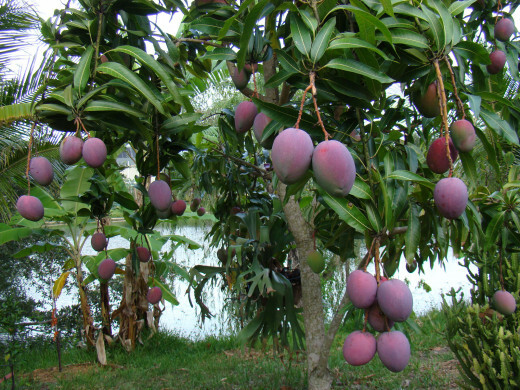 It is difficult to believe that the purple mangoes in the picture are unripe.